This song is really fun to play so have a crack at it. To make it easier, you can download the chord chart, guitar 1 part, guitar 2 part, and bass part. Plus, there’s a video tute for the bass part below so you can smash it yourself. 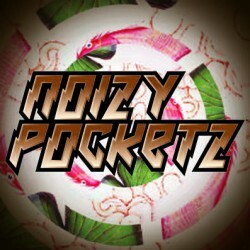 NOIZY POCKETZ is a band from Sydney, Australia, and is on a mission to share the rock. 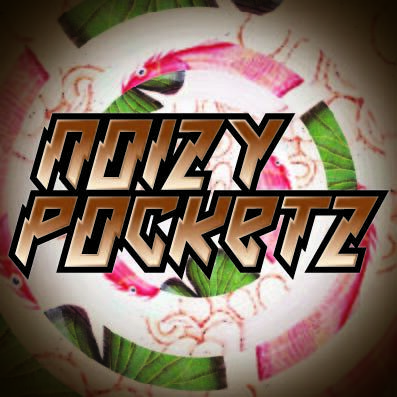 © 2019 Clive Music. All Rights Reserved.